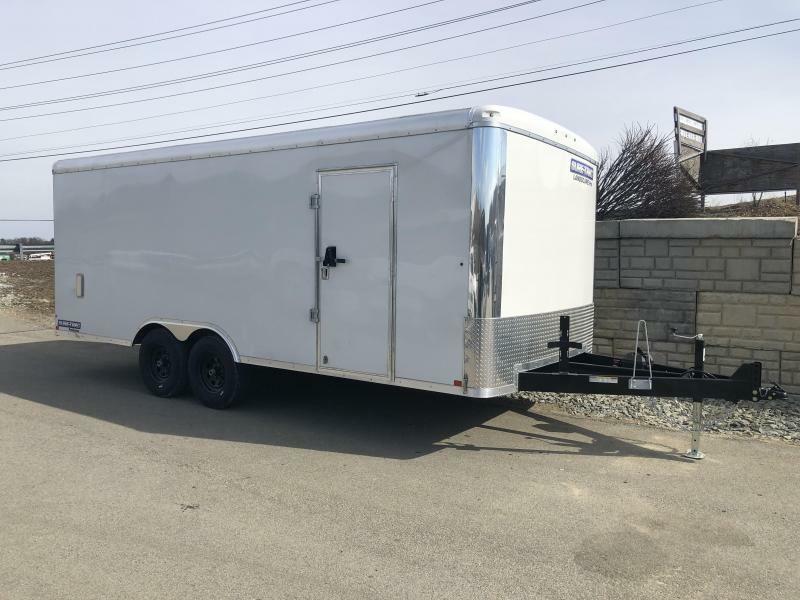 Quite a number of extras on this one, call for more info. 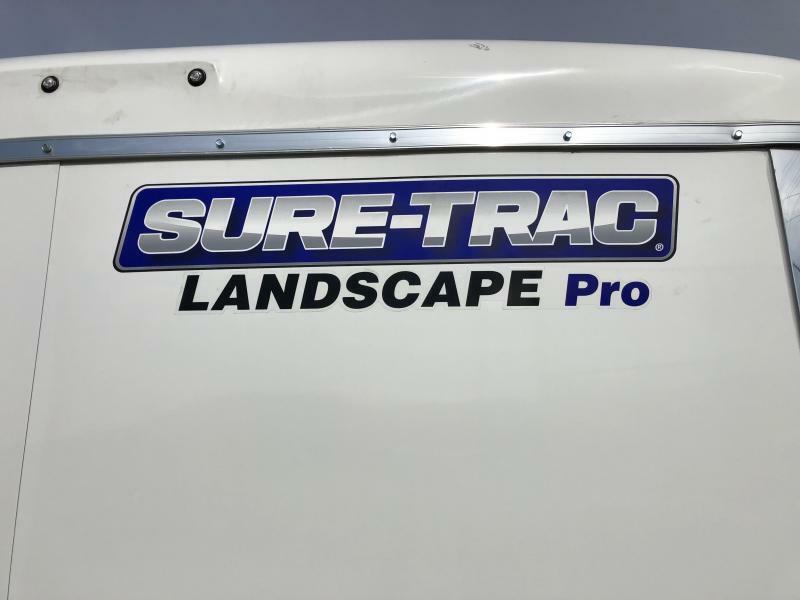 Refer to "Brickman Spec" Landscape Pro. 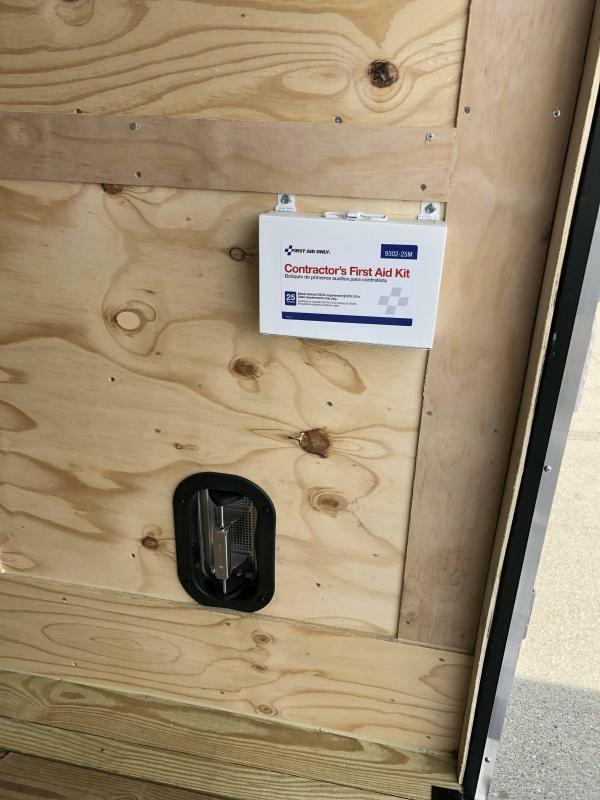 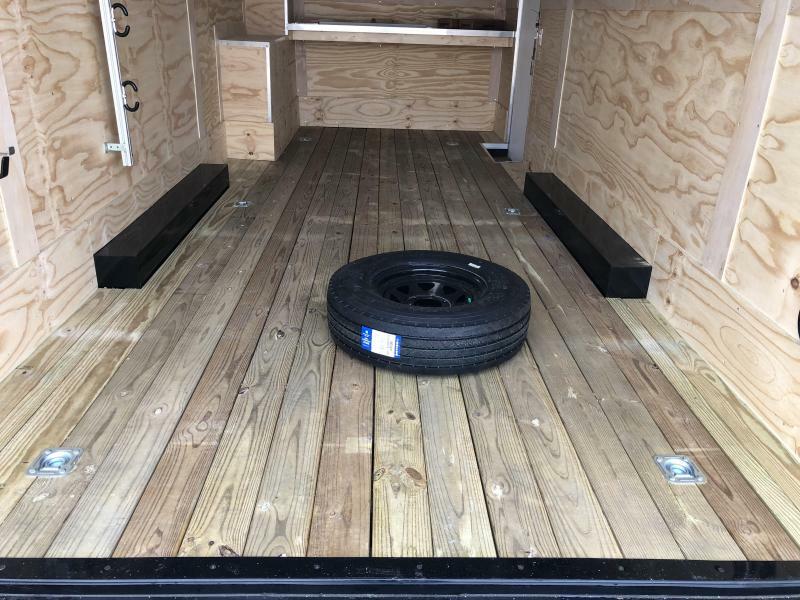 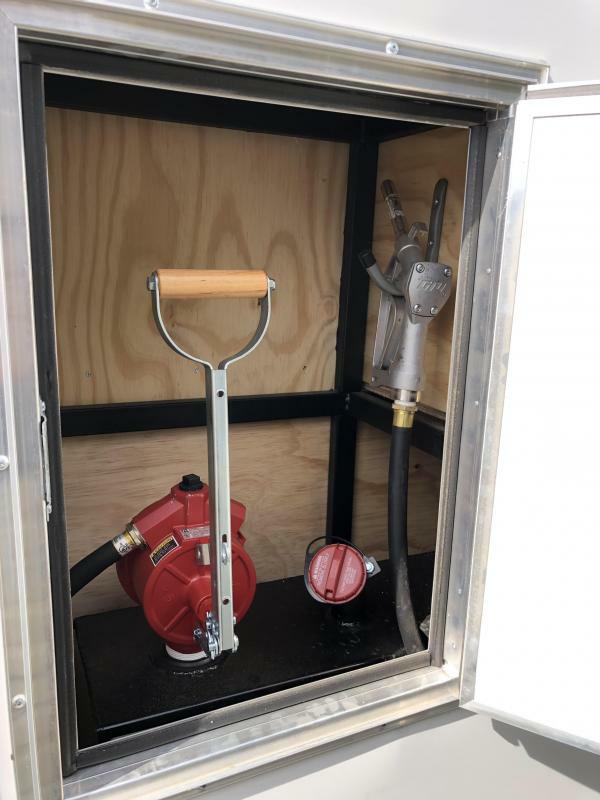 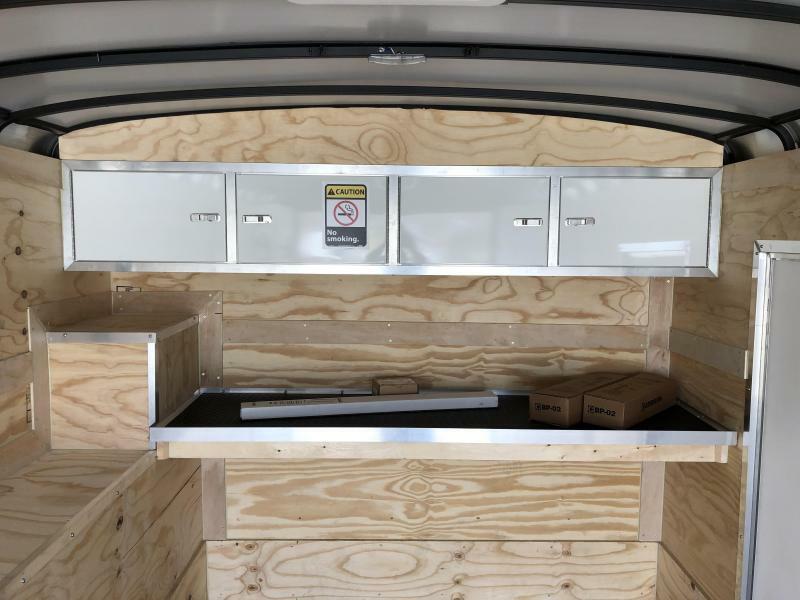 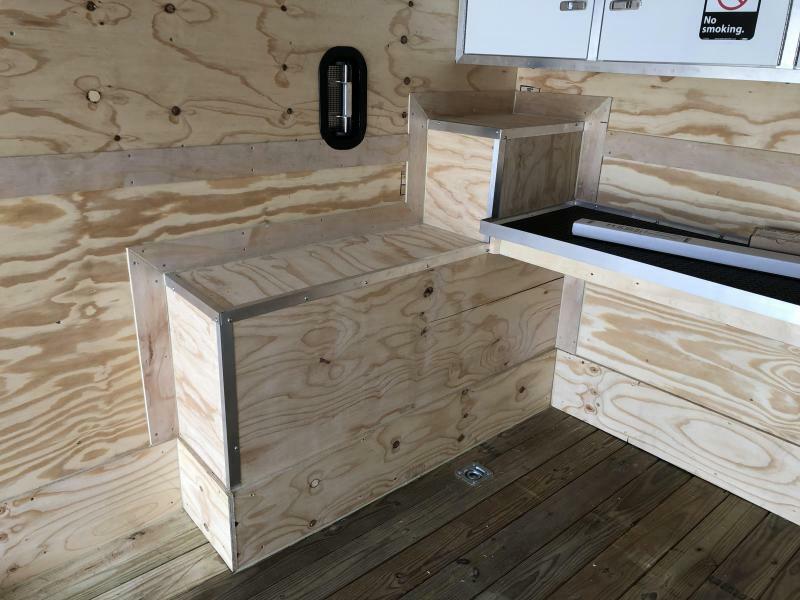 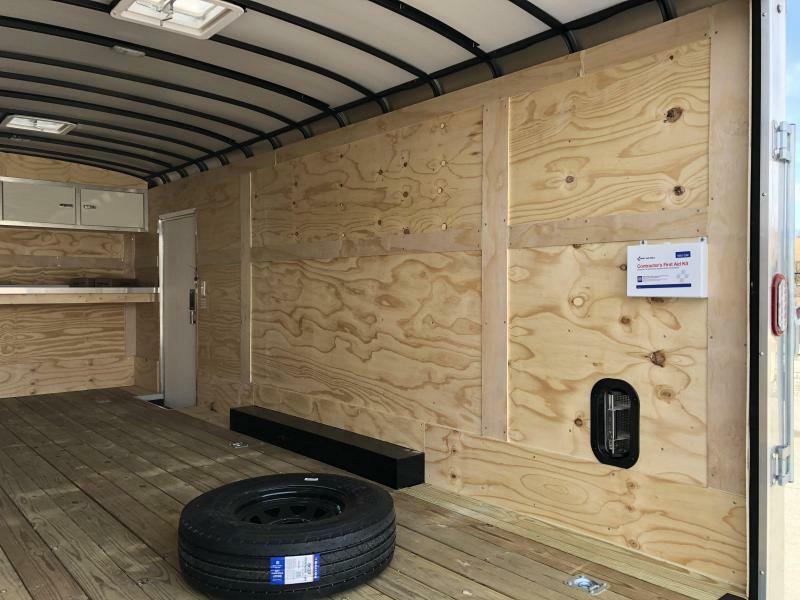 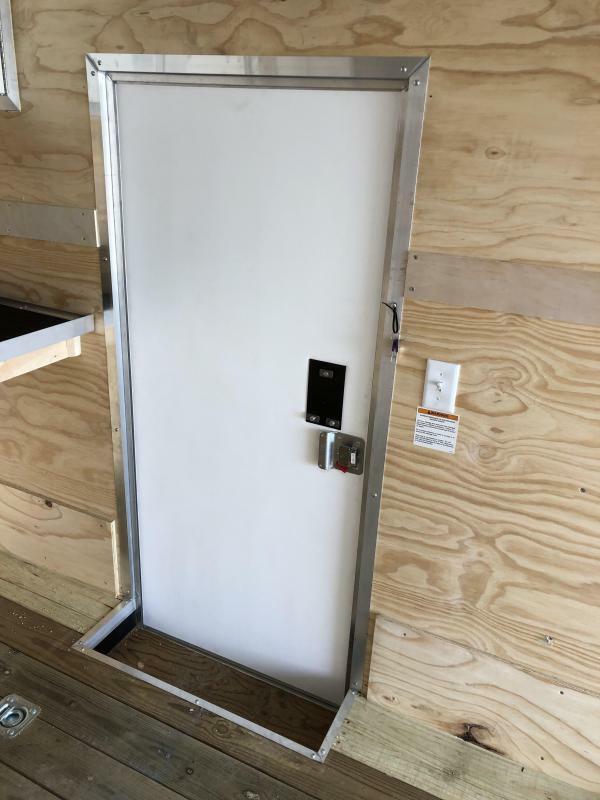 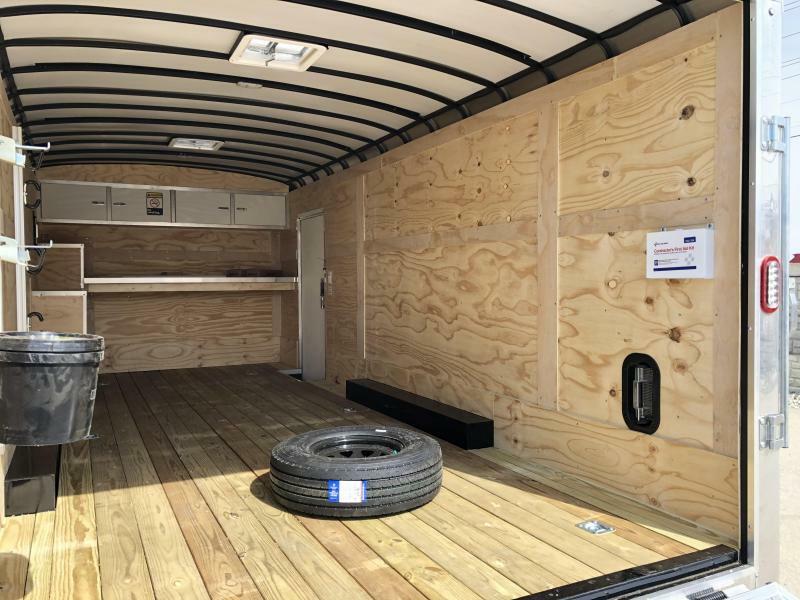 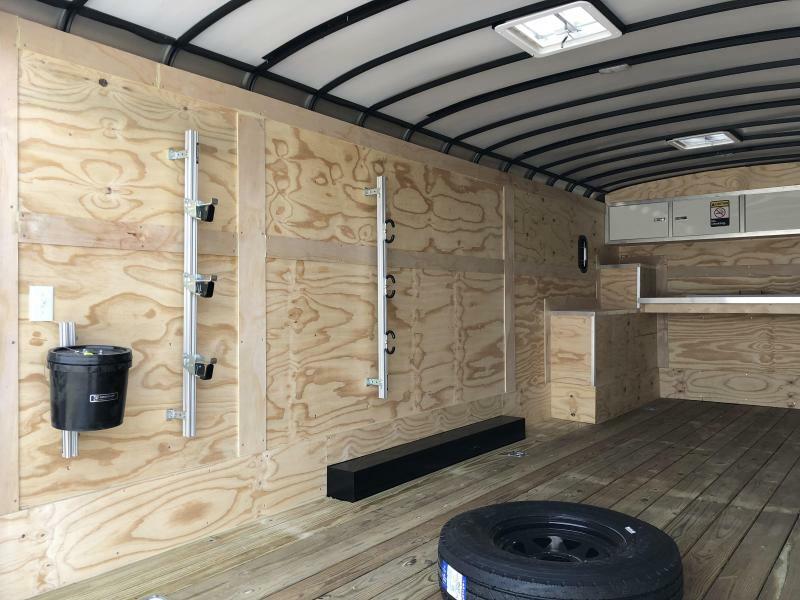 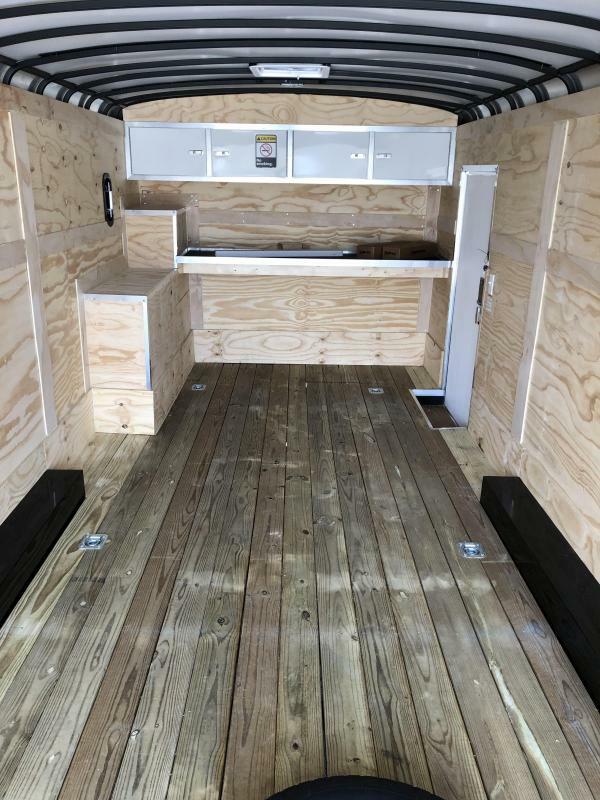 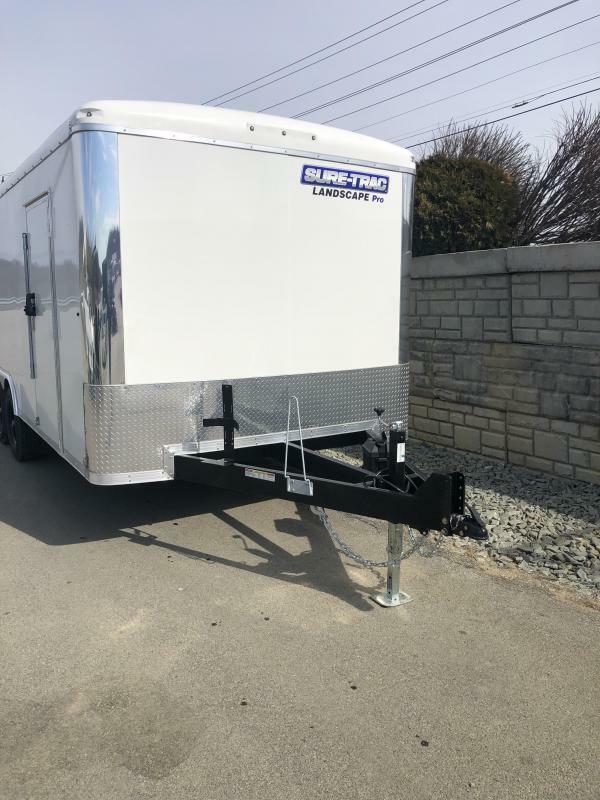 On top of all the standard features on this unit, it also has additional features, such as 16" rubber (14-ply upgrade including spare), built in fuel system, all-aluminum torsion hinge cable-less rear door system, frame lift, 2x6" treated plank foor upgrade, UMHW wear strip, heavy duty security hasps, rear door bogey wheels, landscape hardware, cone holder, cooler holder, extended tongue, solar battery setup, and more. 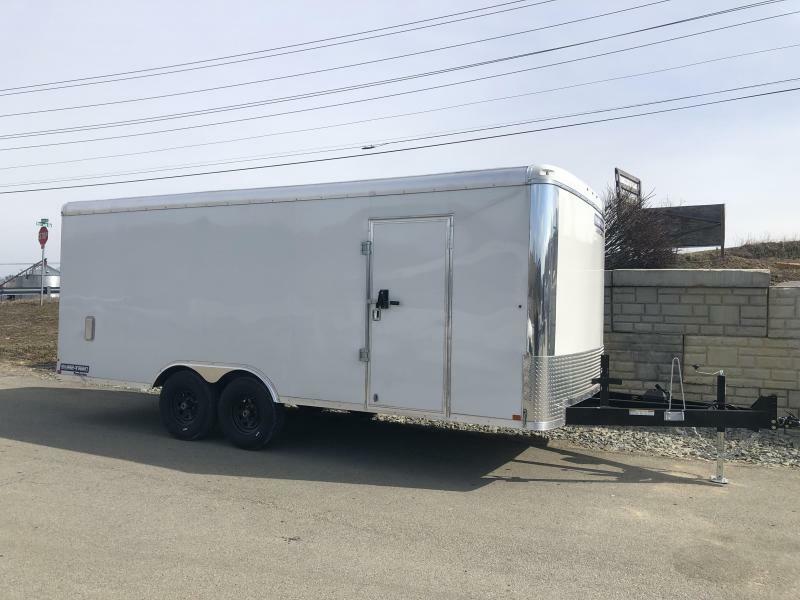 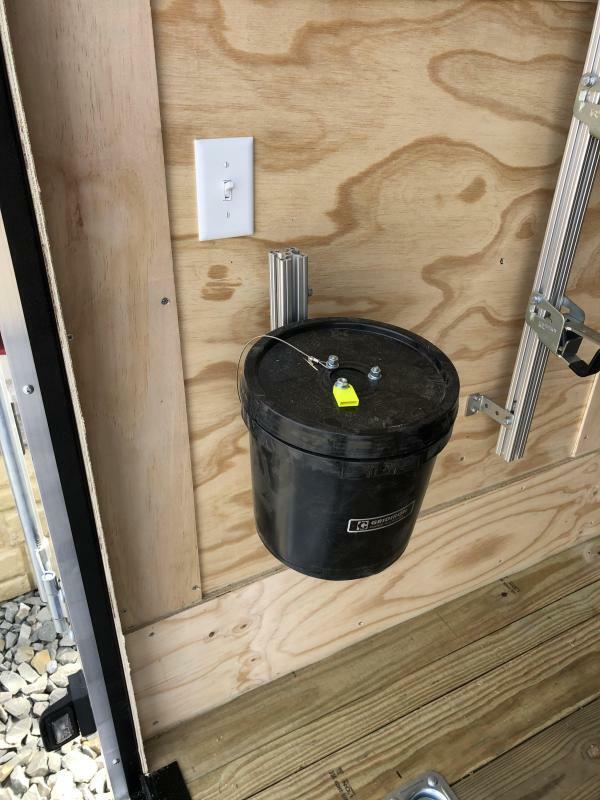 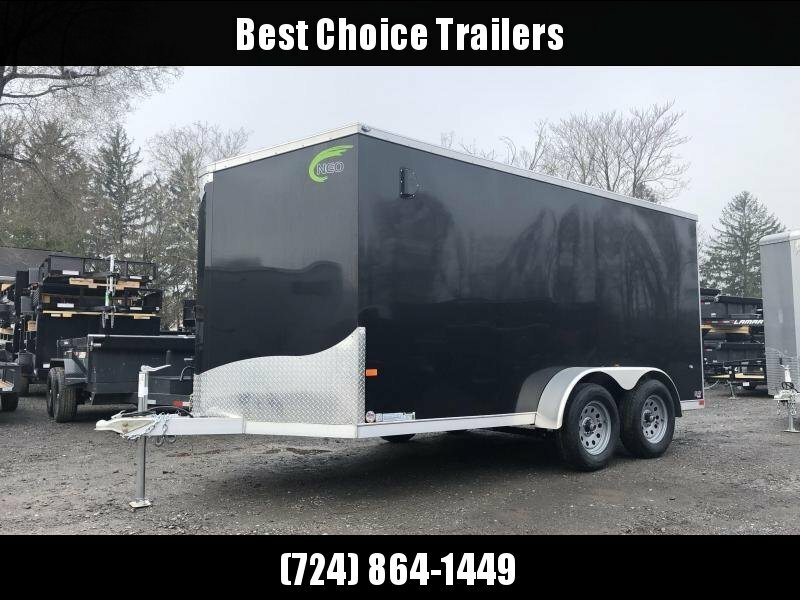 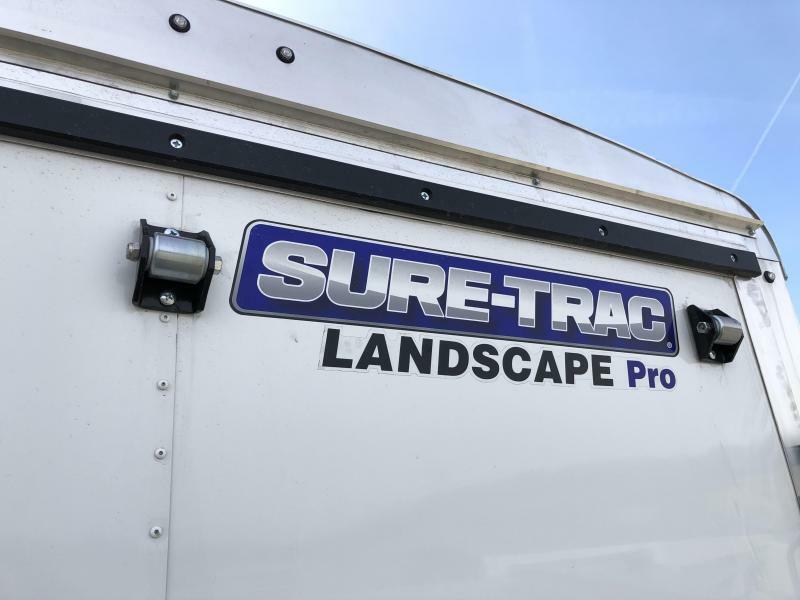 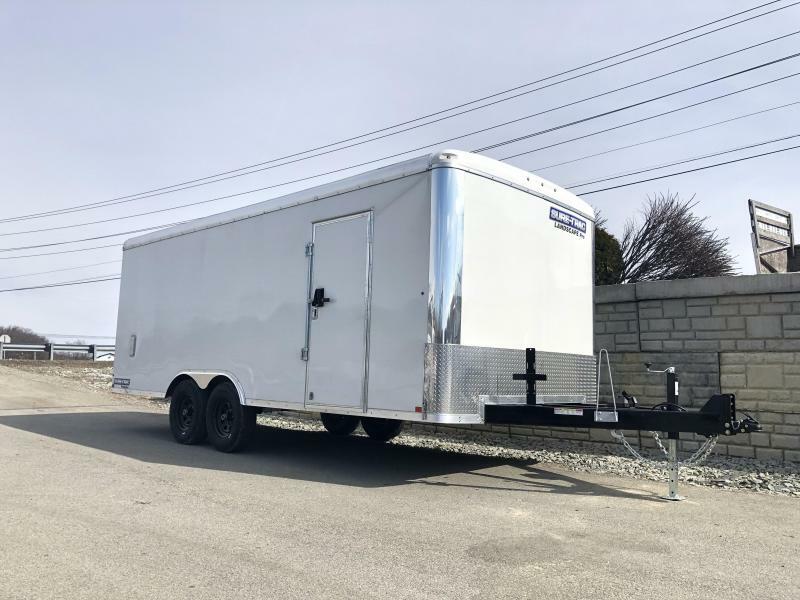 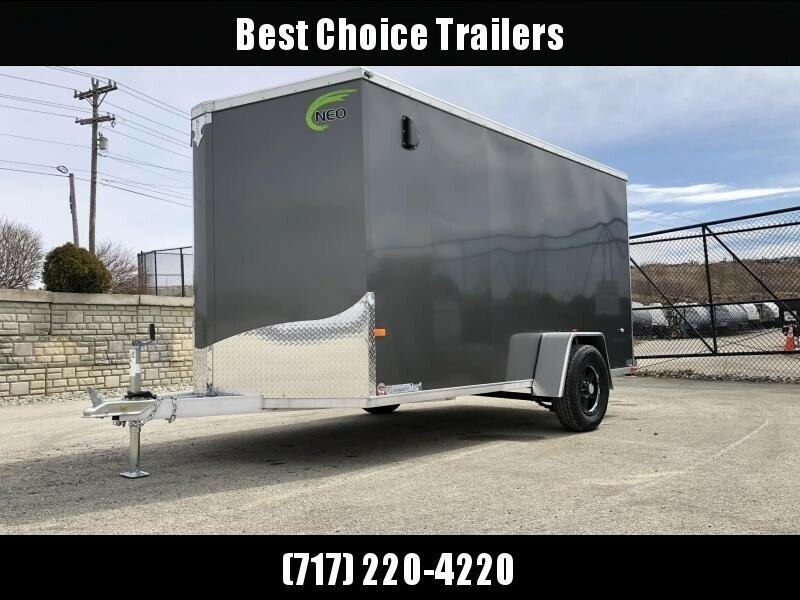 A design that has been proven by the leaders in the landscaping industry, The Landscape Pro Round Top Cargo trailer is the proven choice by landscaping professionals. 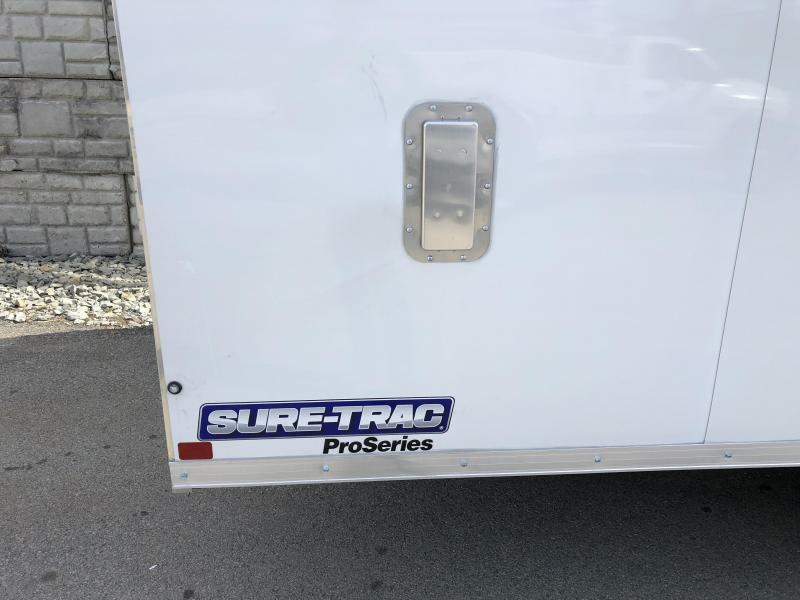 It is what you can't see that separates Sure-Trac from the competition. 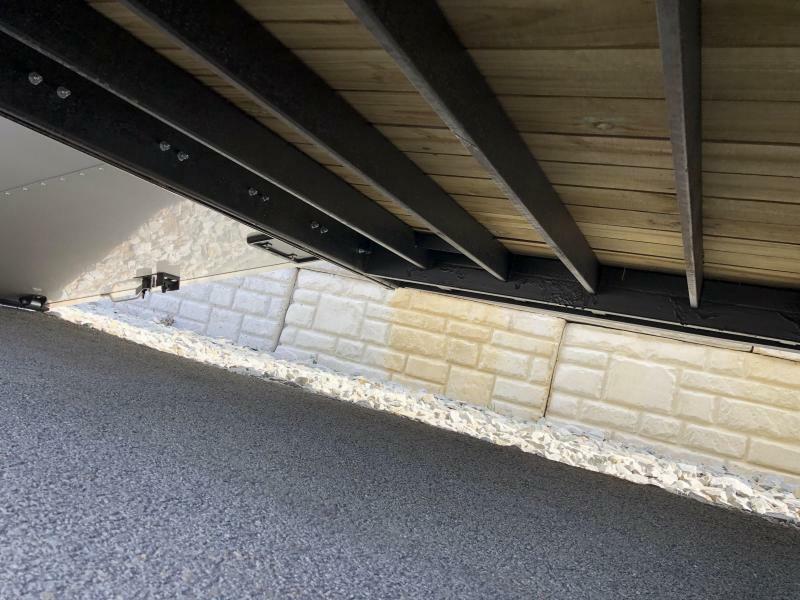 Our frame design (12â€³ OC crossmembers and 16â€³ OC roof) and wall structure with gusseted corners on every wall post as well as wind bracing on the walls, ensures dependability in the most demanding applications. 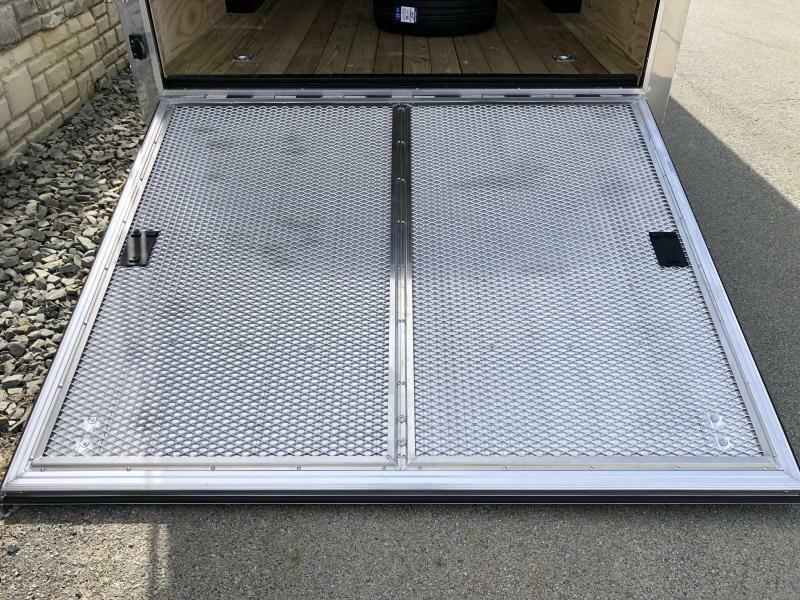 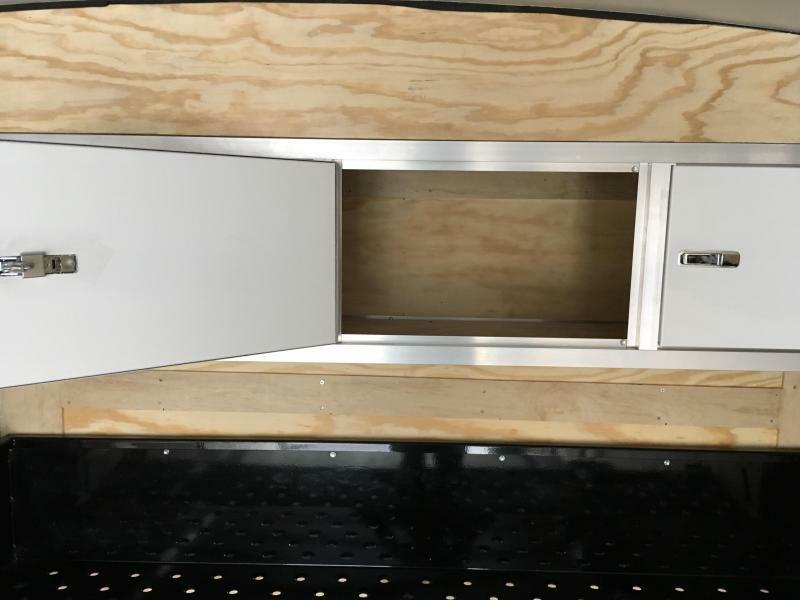 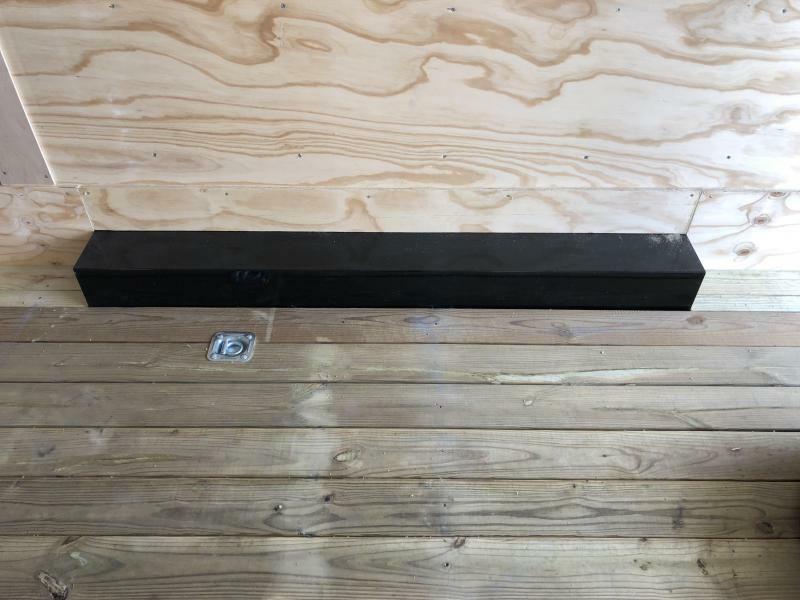 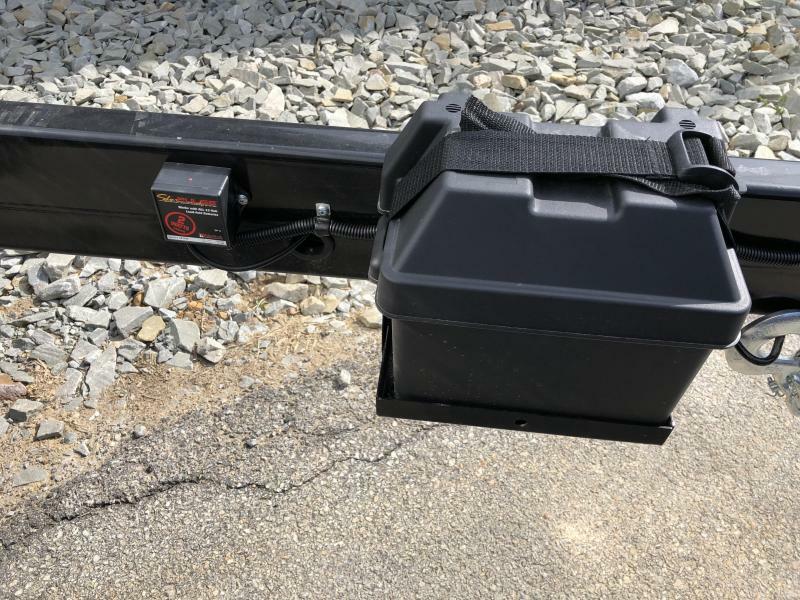 A super duty 5250# rated ramp with integrated transition means you never have to worry about a wood ramp flap being torn off or damaged from heavy mower traffic. 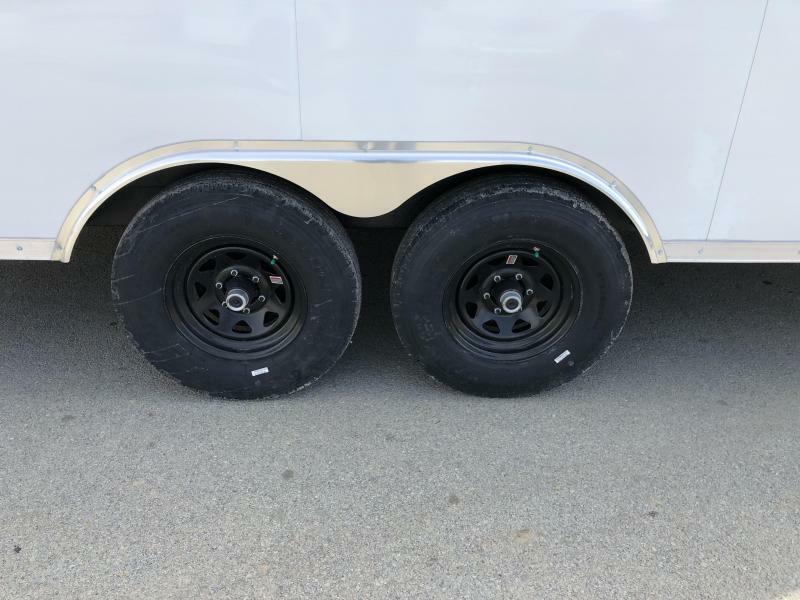 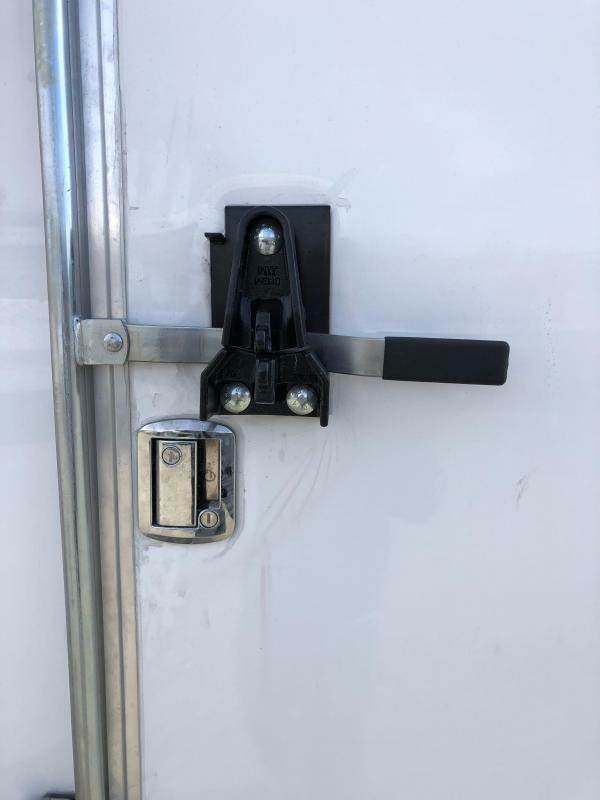 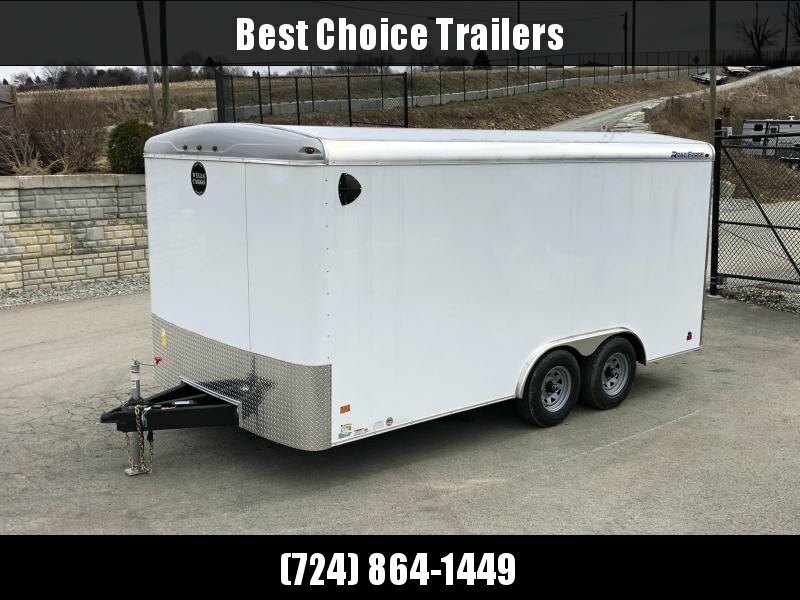 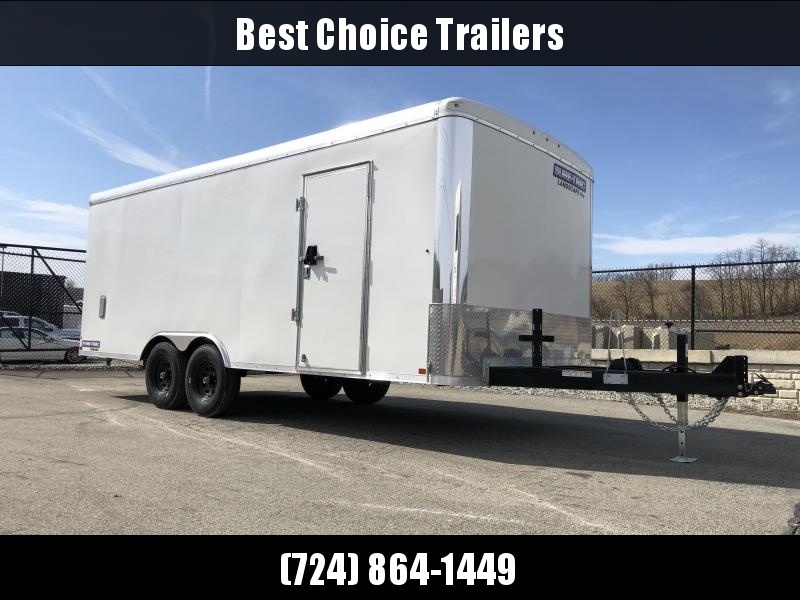 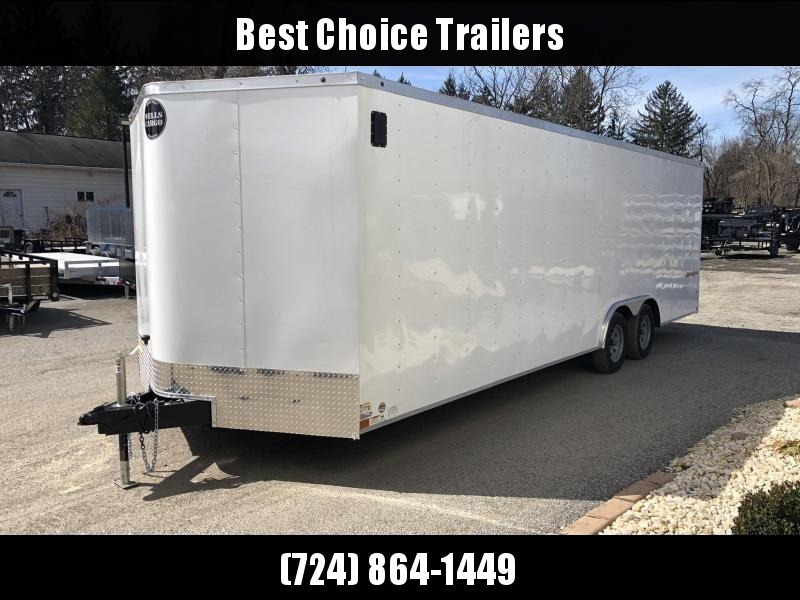 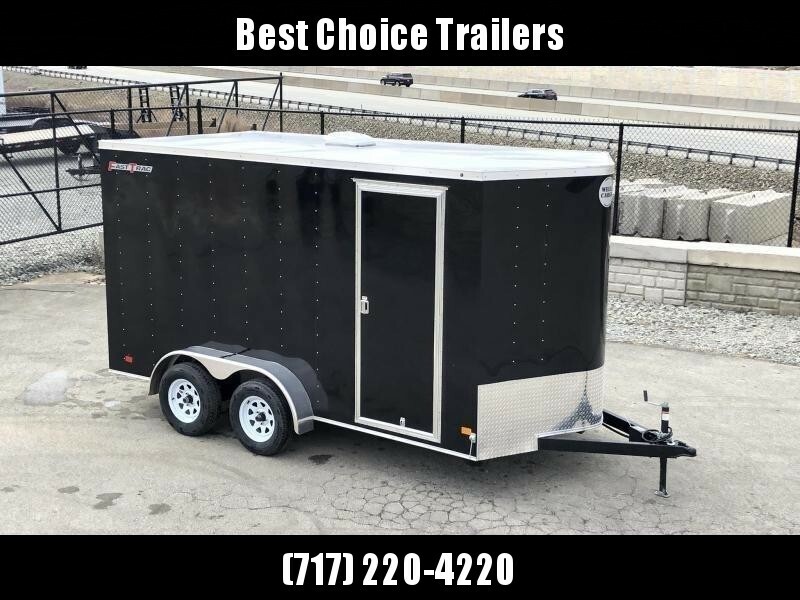 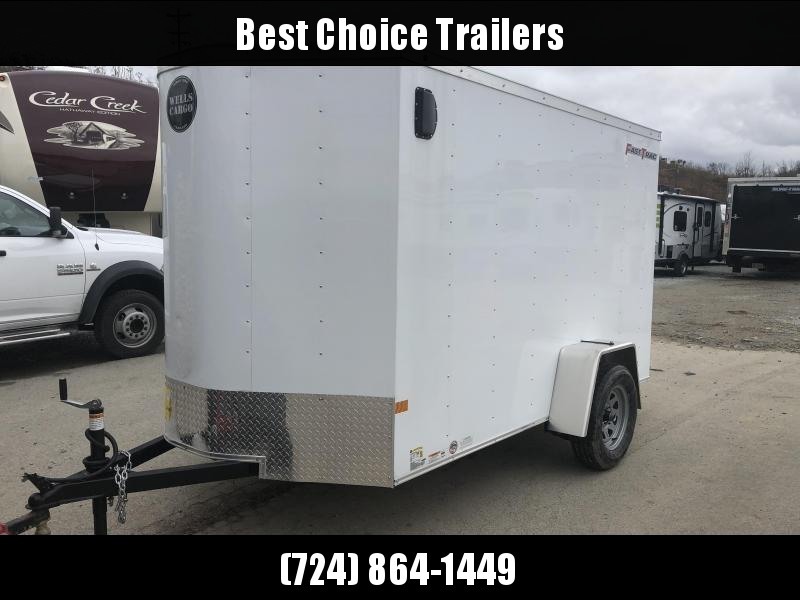 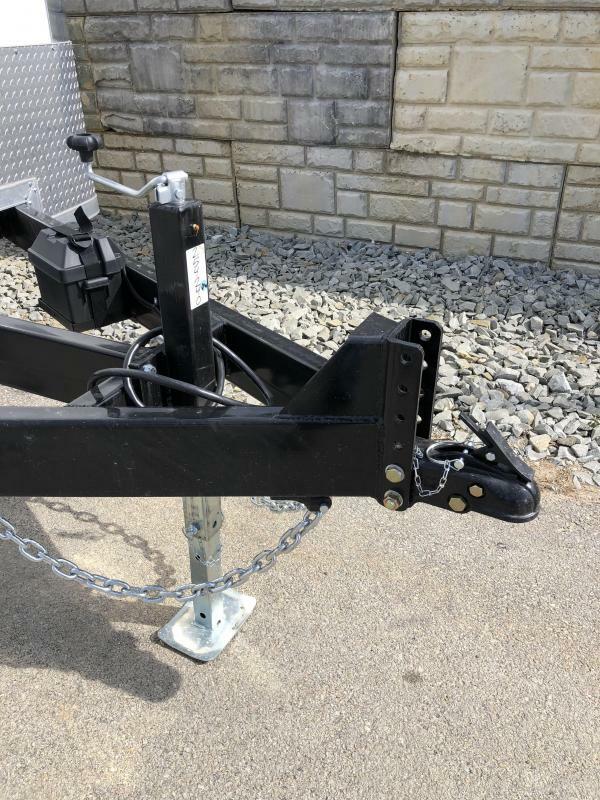 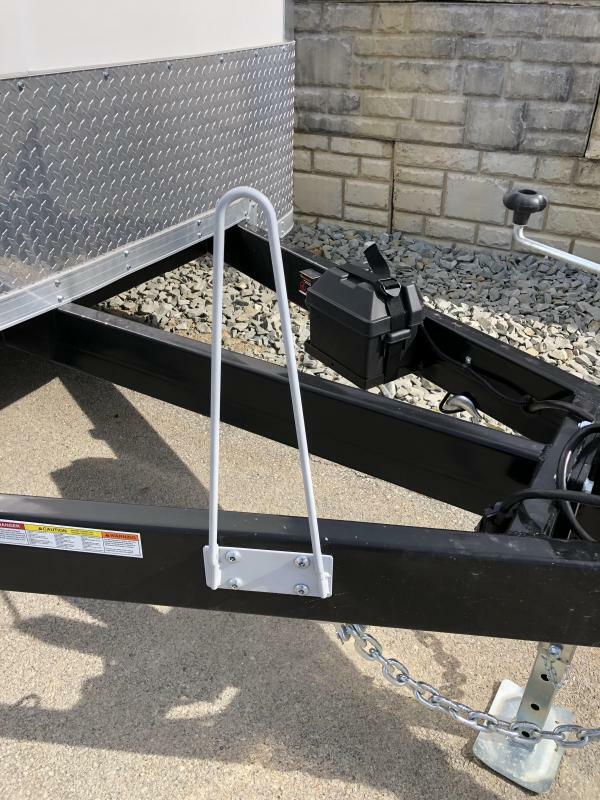 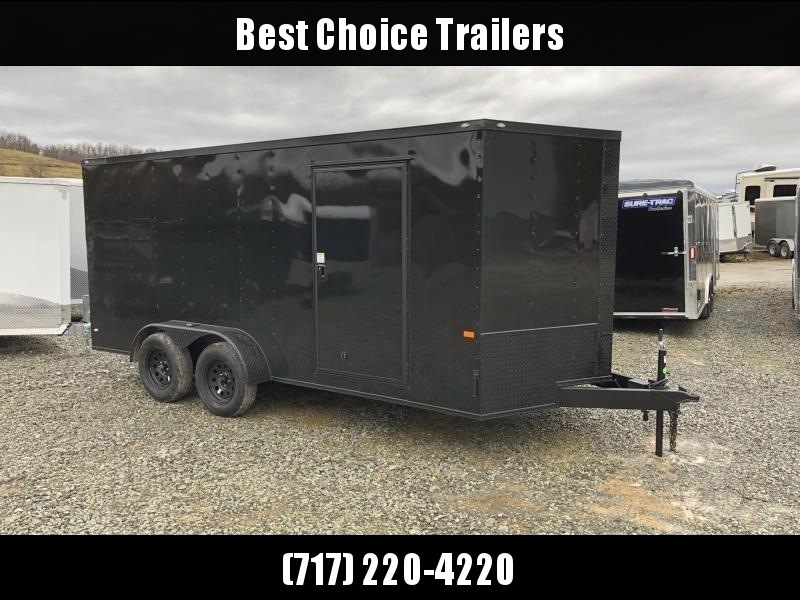 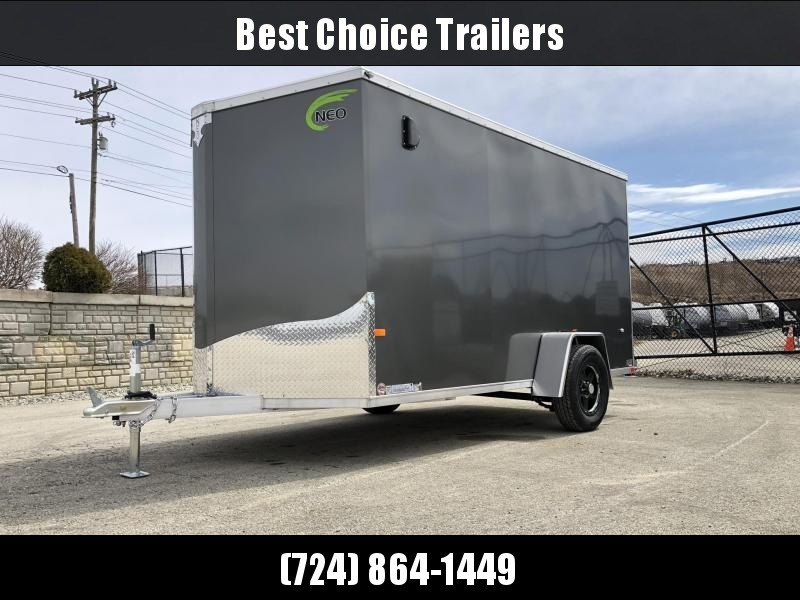 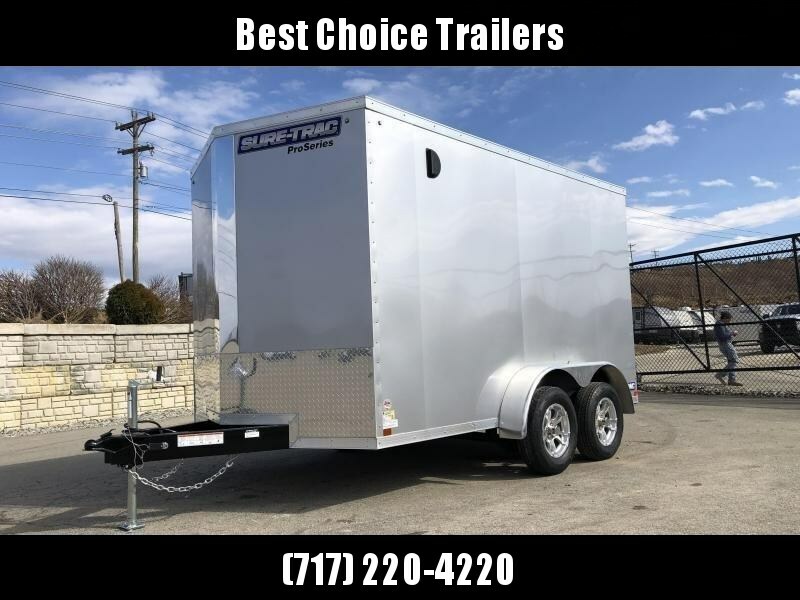 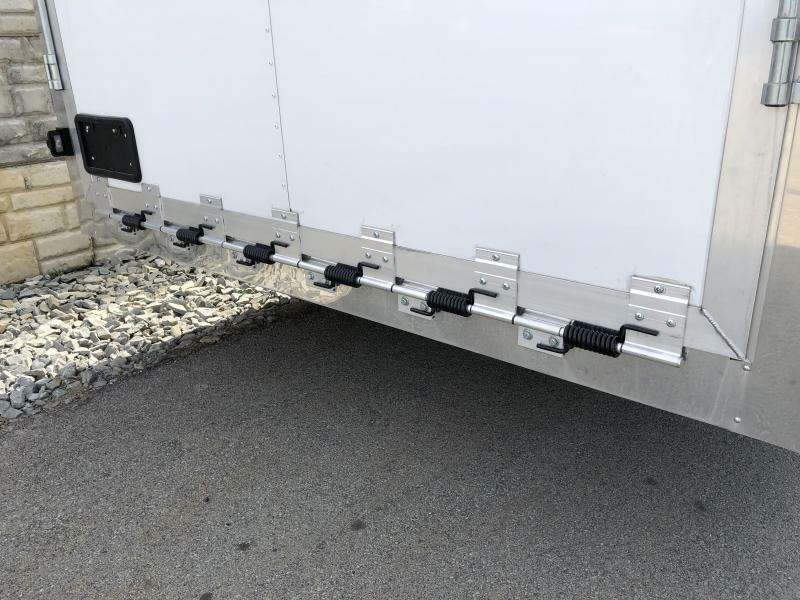 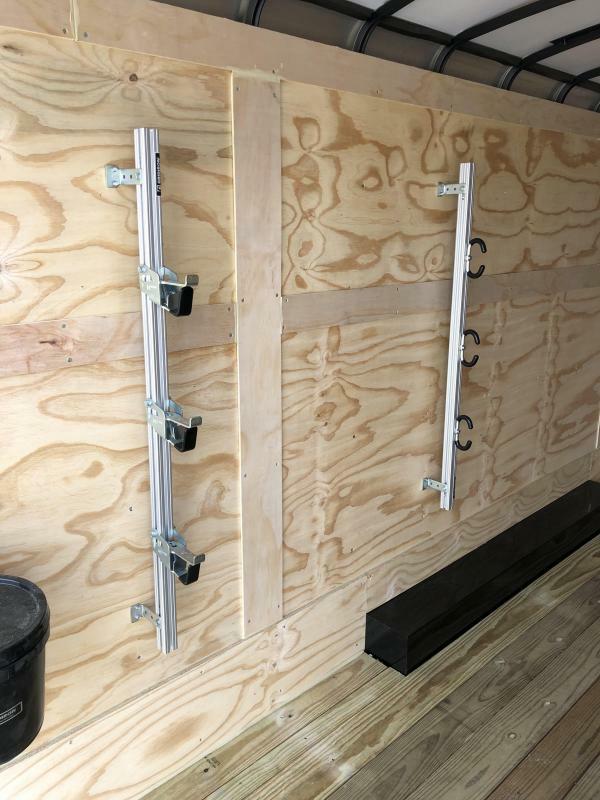 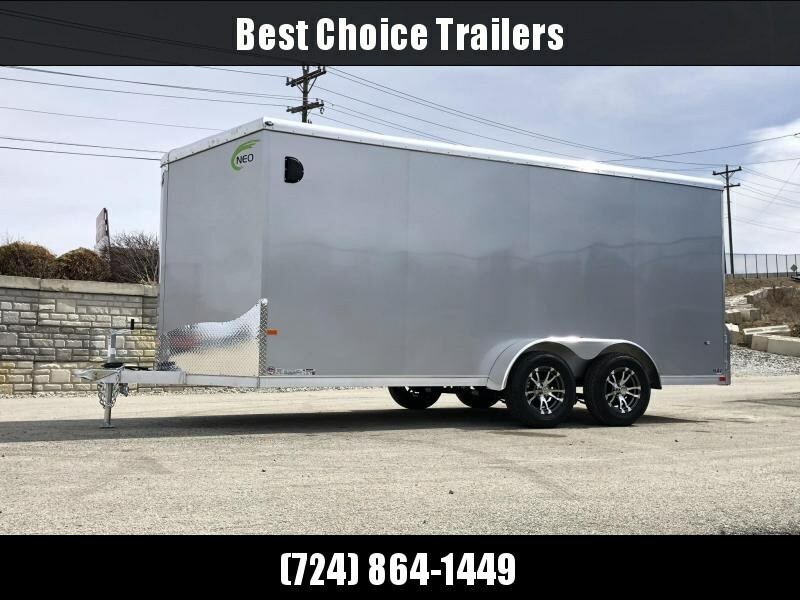 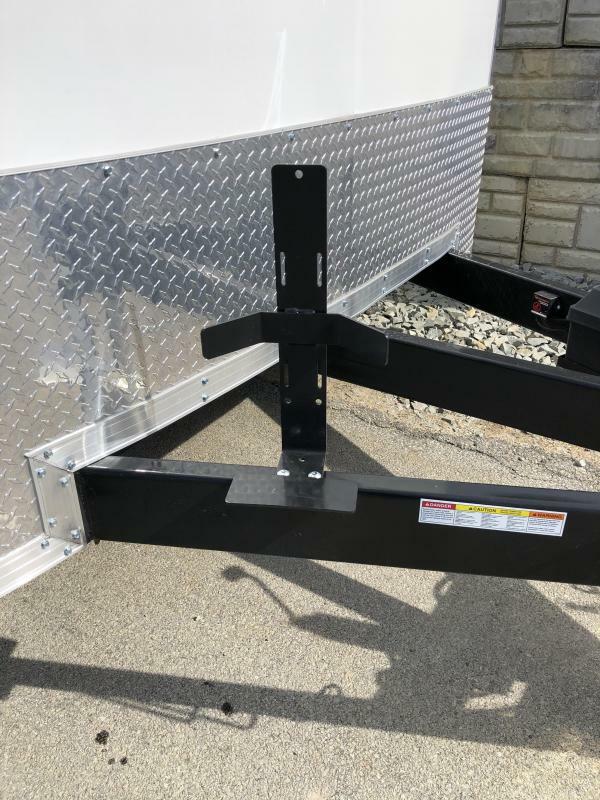 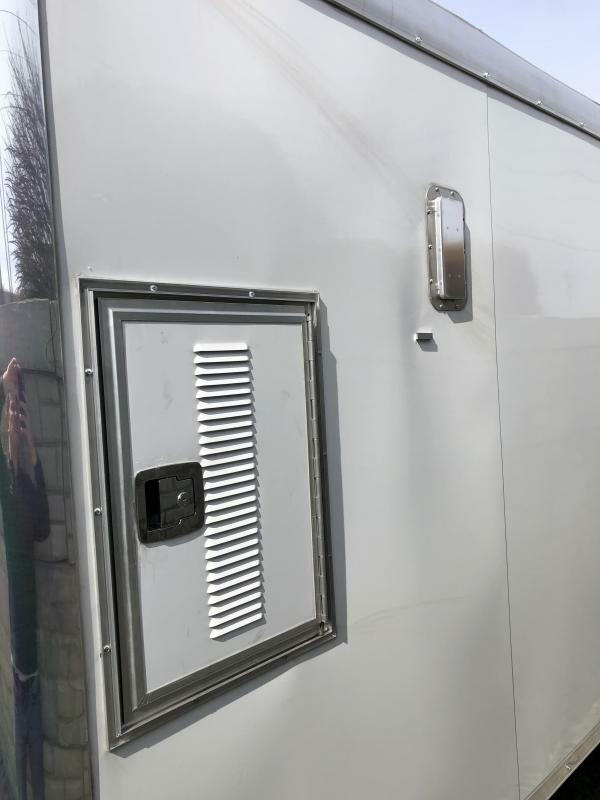 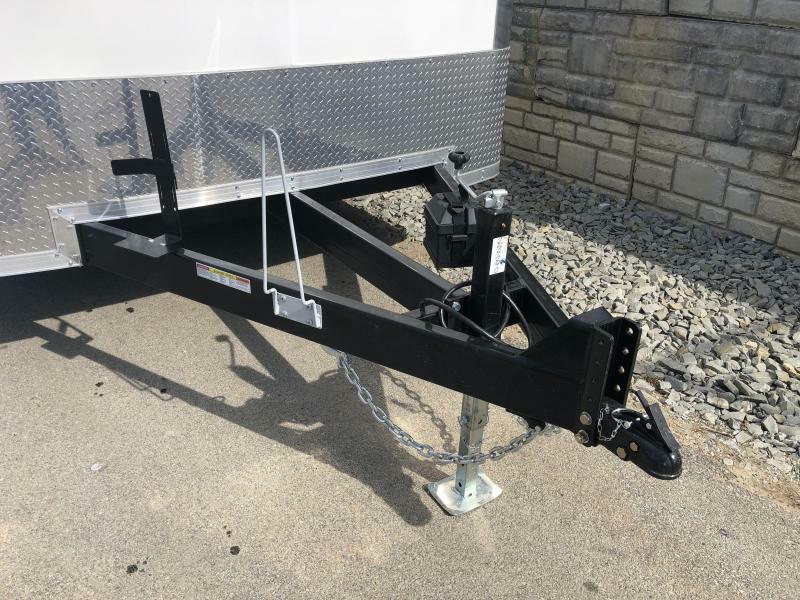 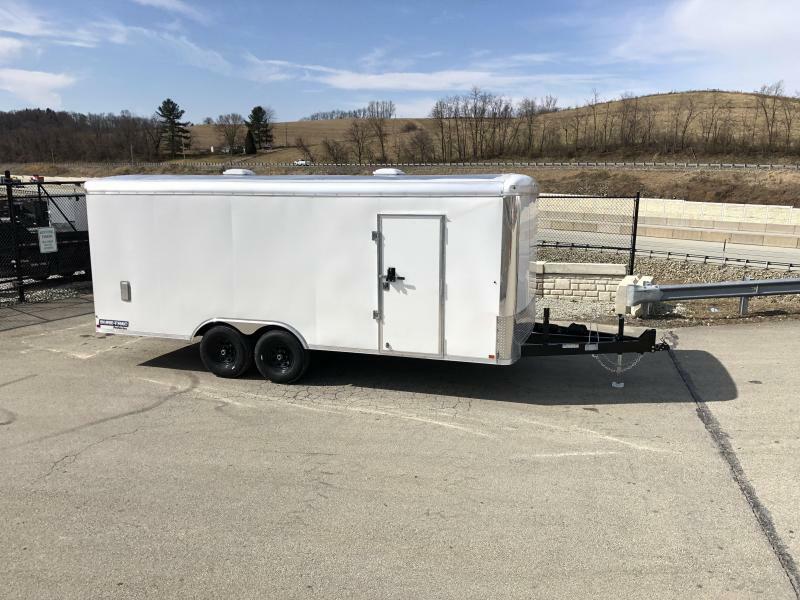 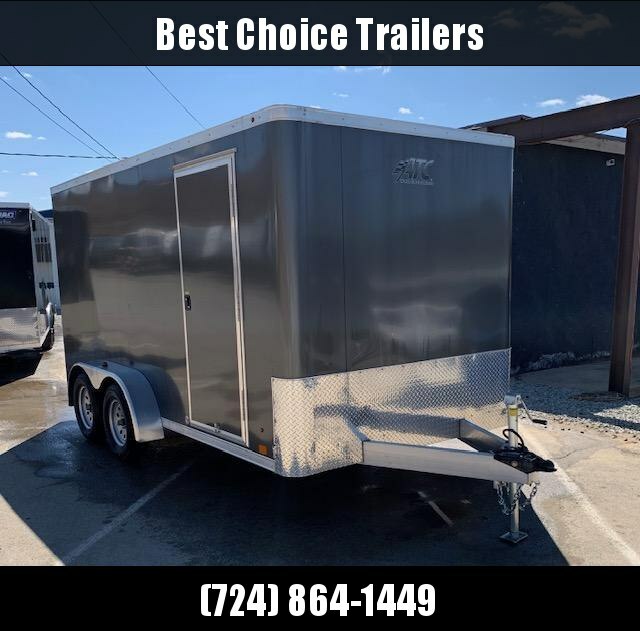 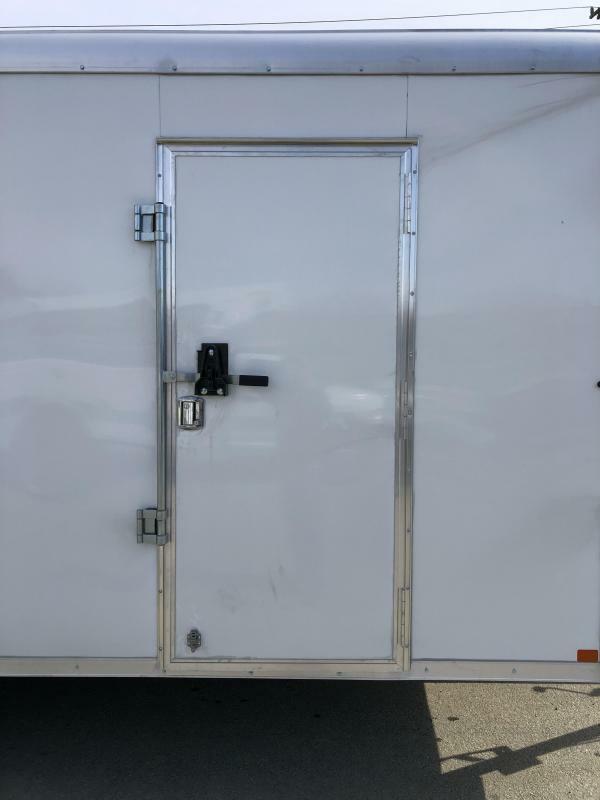 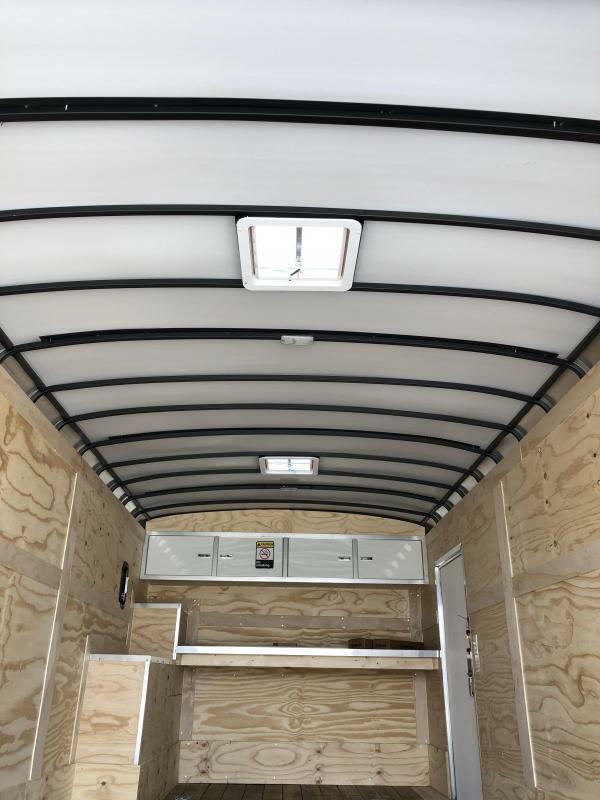 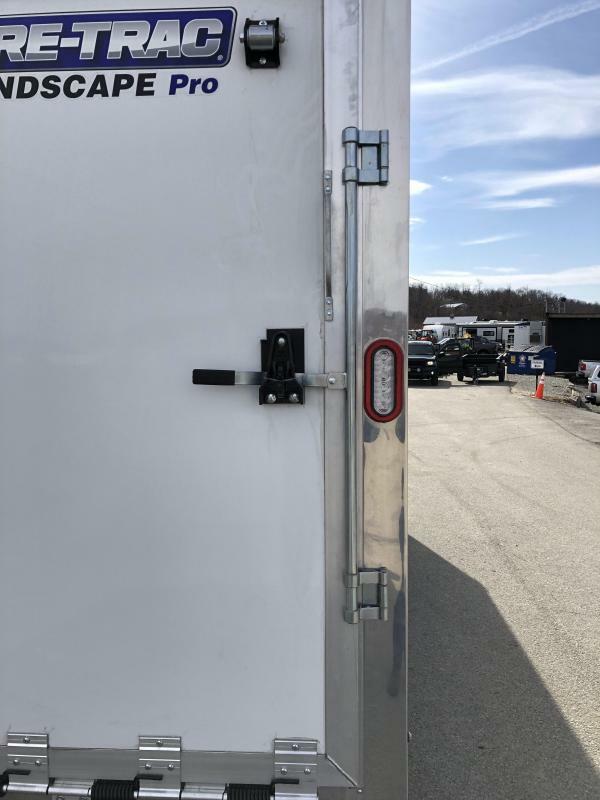 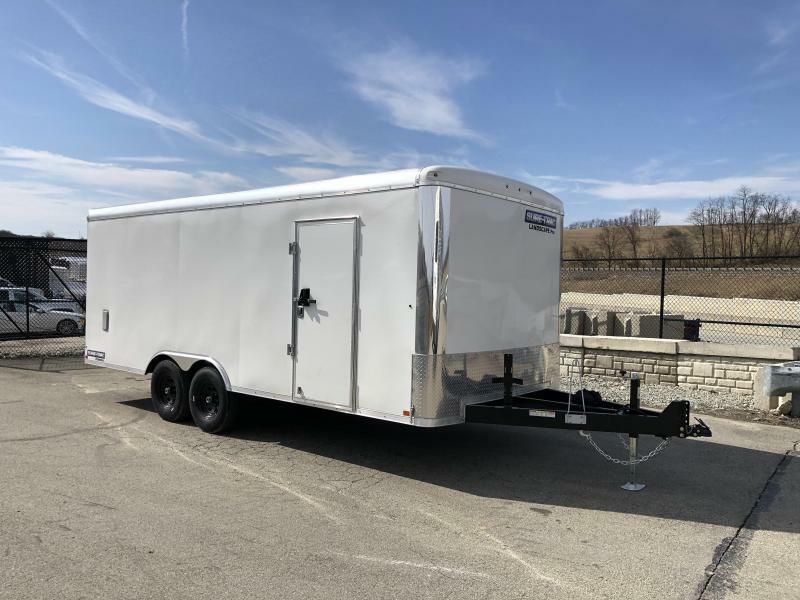 Our extensive list of options allows you to outfit this trailer for your specific needs. 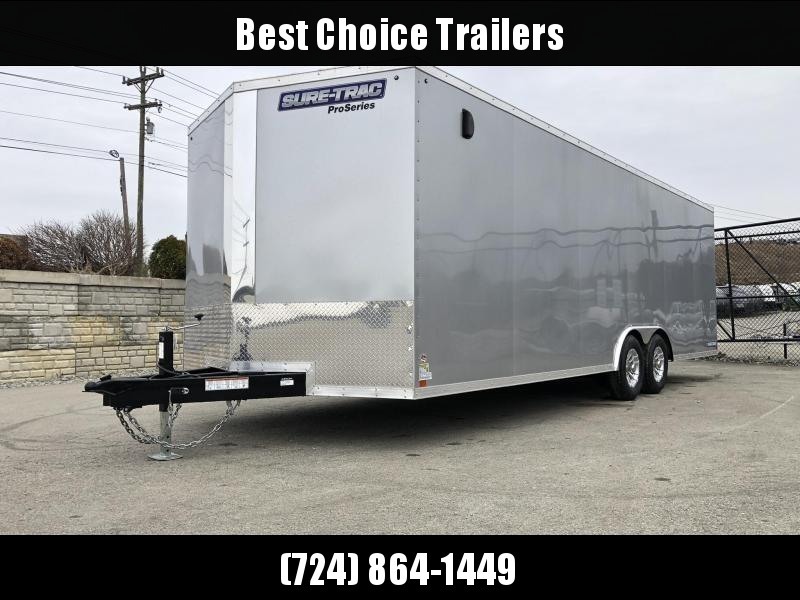 Finally, a trailer that keeps up with you.